Leather Carry Case This hand made ECIG leather carry case can carry all your daily vaping requirements. 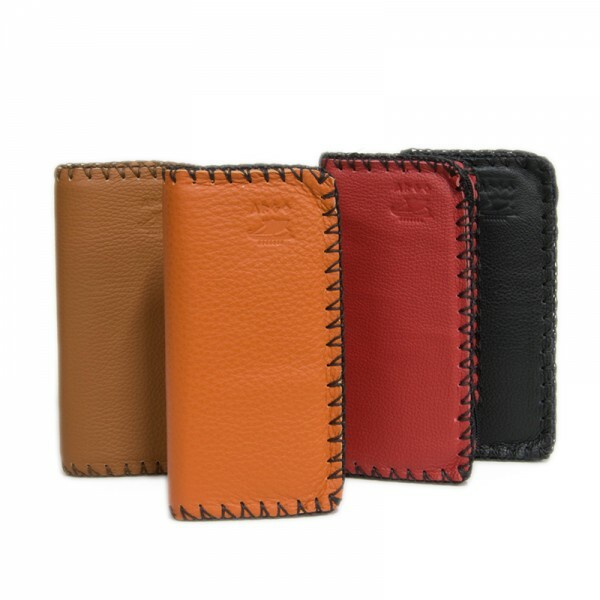 Carry your electronic cigarettes, spare batteries, chargers and your bottle of eliquid all in one nifty leather case. Made of durabl.. 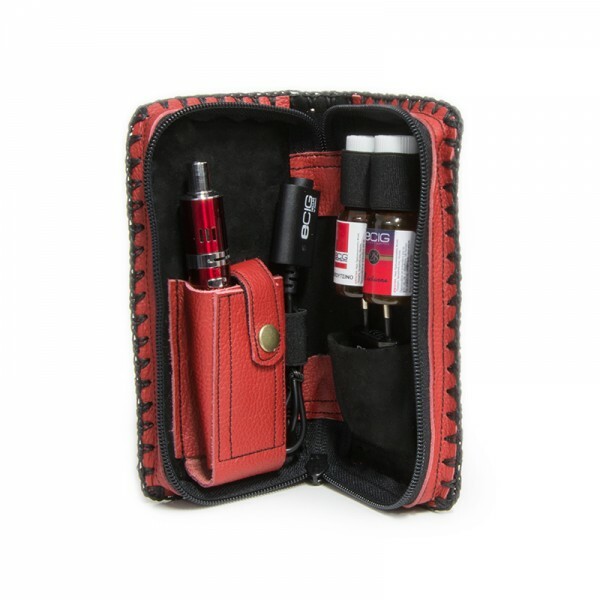 This hand made ECIG leather carry case can carry all your daily vaping requirements. Carry your electronic cigarettes, spare batteries, chargers and your bottle of eliquid all in one nifty leather case. Made of durable leather with waterproof Alcantara lining.